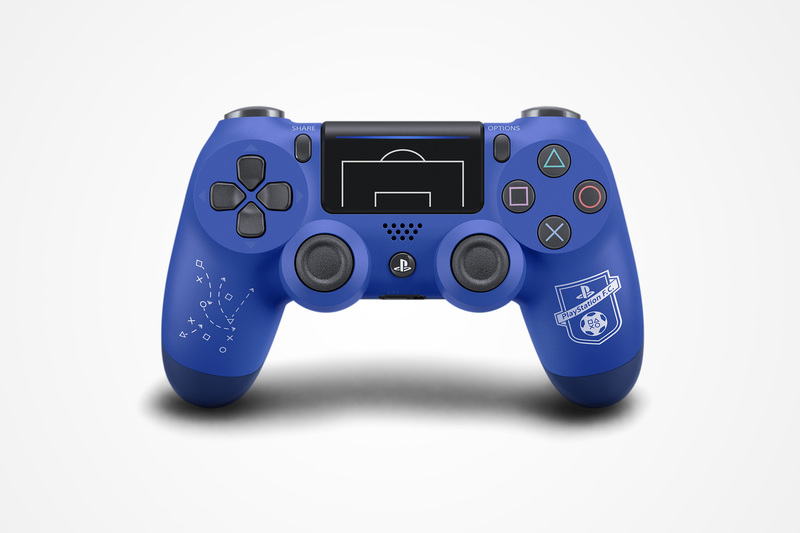 The controller will available from 29 September, and includes “a touchpad embossed with the penalty area lines, a bespoke tactics pattern featuring the iconic PS shapes, and the official PlayStation F.C. 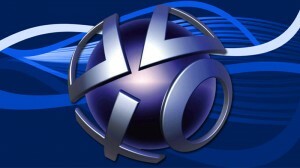 crest”. 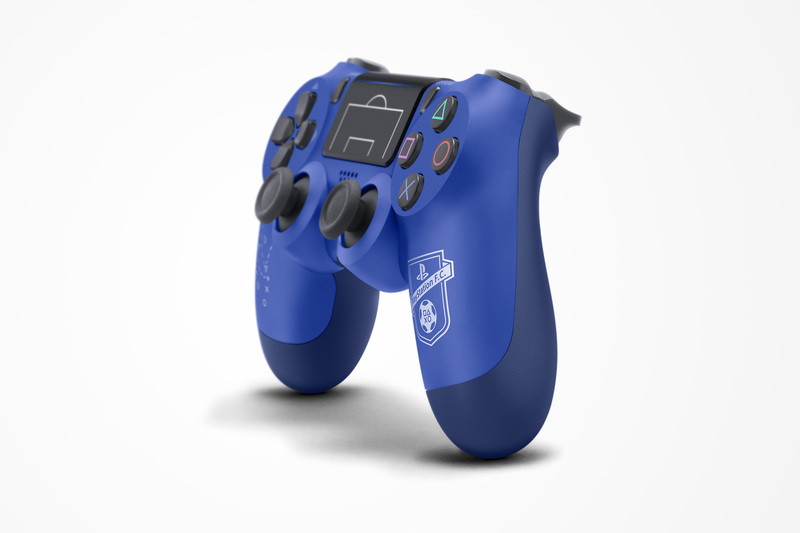 “The PlayStation F.C. 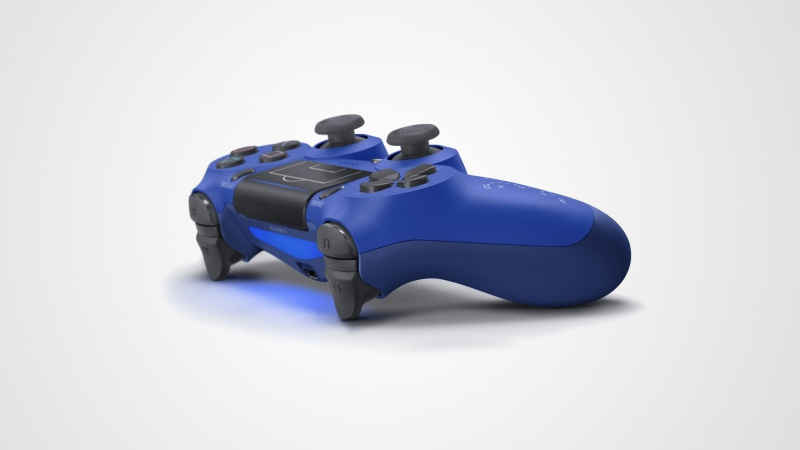 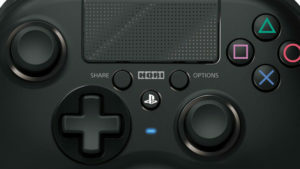 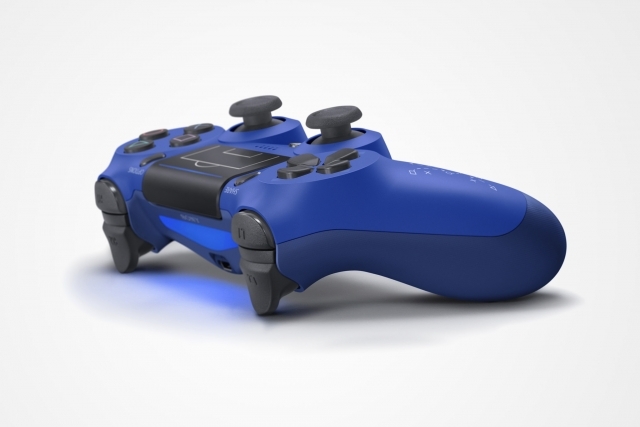 model is the latest arrival in our ever-expanding squad of Dualshock 4 wireless controllers,” said Sony.